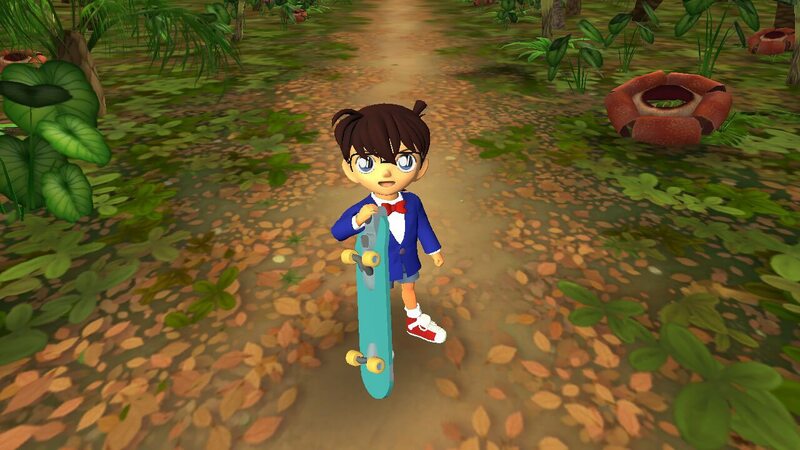 Detective Conan Skateboard Run: Kaito Kid and the Mysterious Treasure is the first ever Detective Conan game for the Nintendo Switch™ set to arrive on the Nintendo eShop sometime in April 2019. 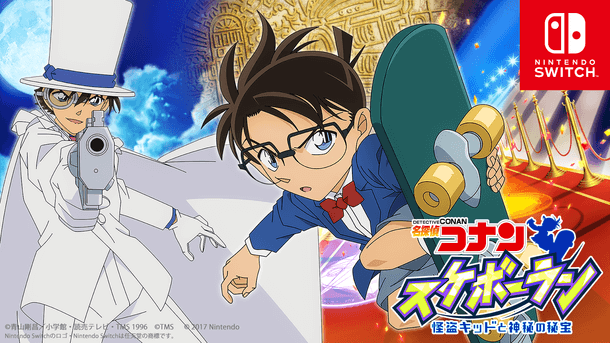 A 3D skating action game, the title will coincide with the release of the newest Detective Conan film The Fist of Blue Sapphire hitting Japanese cinemas on April 12, 2019. 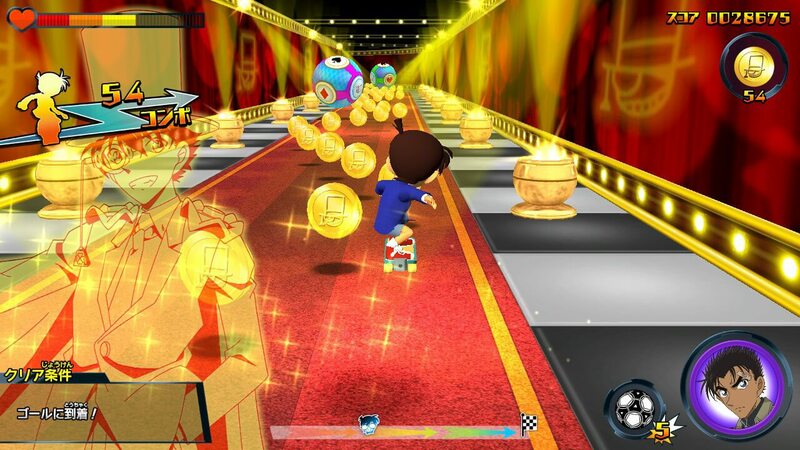 Play as Conan and jump on an engine-equipped skateboard to high jump, do tricks and shoot soccer. 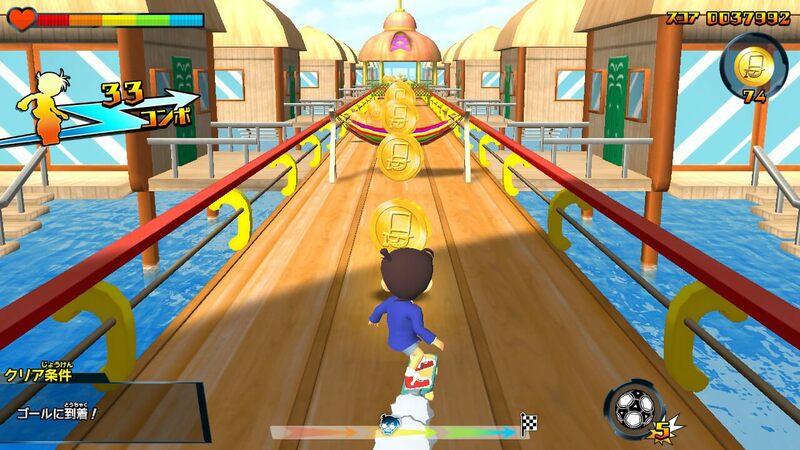 The game is set in an enormous theme park built by Sonoko Suzuki’s grandfather Jirokichi Suzuki. There are three areas and 30 stages to enjoy. 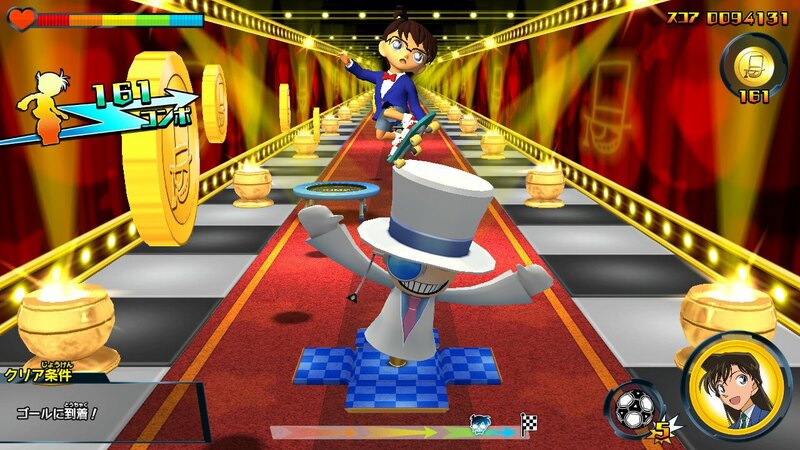 During the gameplay Kaito Kid will make a sudden appearance and try to knock Conan off his skateboard with giant balls, cards and other gimmicks. Conan’s comrades will make an appearance to give him support through 10 different skills. Minami Takayama and Kappei Yamaguchi will lend their voices for Conan and Kaito Kid respectively. 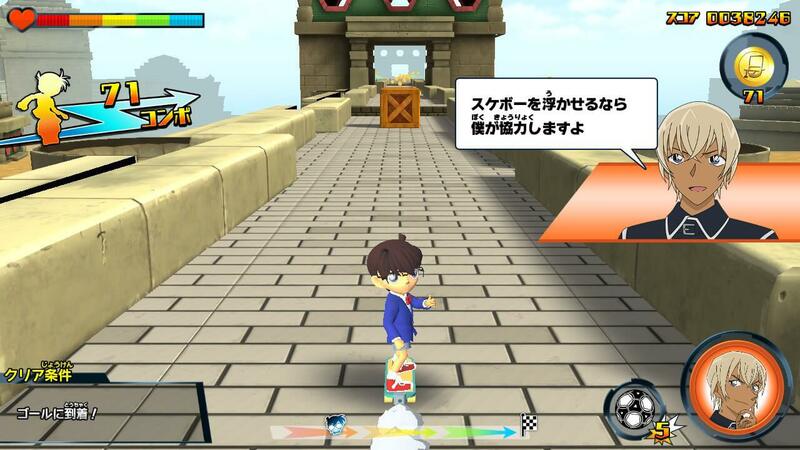 Jump on your board and stop Kaito Kid from his antics! The Nintendo Switch logo and Nintendo Switch are registered trademarks of Nintendo Co., Ltd.